The Boys From The County Armagh Lyrics And Chords Trad Irish Folk Song. The tin whistle sheet music is included. The[A] ashes of[A7] Brian[D] Boro. In the[A] county of Ar[D]magh. It was Bridie Gallagher who made this one famous, also recorded by The Wolfe Tones, as far as I can tell this is a traditional song insofar as I could never find out who wrote the song. 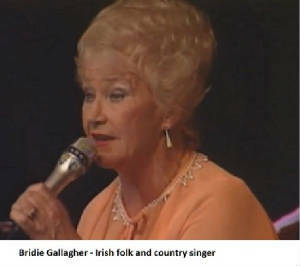 The singer in the video is Bridie Gallagher. Here's the basic letter notes. The CAPITAL LETTERS are the notes up as far as the B note and the high one's are lower case letters. If playing this song on the piano then all them F notes are sharps #.